The vast majority of back pain is functional- meaning the pain is because the back is not functioning correctly. Unfourtunately, some is chronic pain which can be managed by this cbd oil vape pen starter kit. Accordingly, it makes since that back pain treatment strategies should focus on discovering and addressing the movement-related back pain from it not functioning properly. Unfortunately, many people with back pain are over diagnosed with a structural problem (such as scoliosis, spine degeneration), are given pain medications that fail to address function, and are instructed to concede activity. It is certainly prudent to address symptoms and temporarily modify activity during an episode of back pain, but this is no replacement for treatment that rehabilitates low back function. 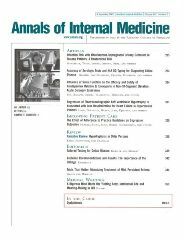 The Annals of Internal Medicine published a study investigating massage therapy compared to medical care for chronic back Pain. Low back pain can affect up to 80% of the population. When a doctor treats low back pain, the main goal is to decrease the pain and help the individual return to their usual activities. Those with low back pain may be confused by the different treatments that are offered by different medical specialist. Doctors of chiropractic, medical doctors, physical therapist, and massage therapists have different tools to address back pain. In the past, I have had friends that have suffered greatly from back pains and they all went down different routes to get them fixed. You could tell the effectiveness of the treatments as one was cured quickly by a physiotherapist in Dublin while another took months and months to get better after going for bad massage therapy. First, the researchers measured the participants’ symptoms and the effect of their back pain upon their daily activities. The participants were randomly assigned to the “massage group” or the “usual medical treatment group”. 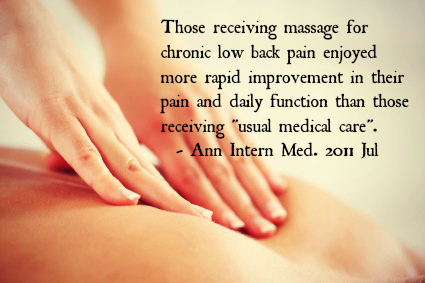 Those in the massage group received a one-hour massage once a week for 10 weeks. The effects were measured after 10 weeks, 6 months, and 12 months. If someone is suffering from lower back pain it would be helpful to check out http://www.ckphysio.co.uk/index.php/treatments/physiotherapy/ealing/ , as it would be a good way to find out information on how to get help. What about Pain Medication for Back Pain? A lot of people are confused about what to do when confronted with an episode of low back pain. Unfortunately, that confusion also extends into the healthcare system, such that some patients don’t get effective, evidence-based back pain treatment. As scientists find the most effective treatments for spine problems, other researchers aggregate that information to form clinical practice guidelines. Clinical practice guidelines for the treatment of acute mechanical low back pain are based upon sound scientific evidence rather than on consensus. The other half of the patient group received evidence-based treatment including exercise, anti-inflammatory medication (NSAIDs), reassurance, and manipulation. 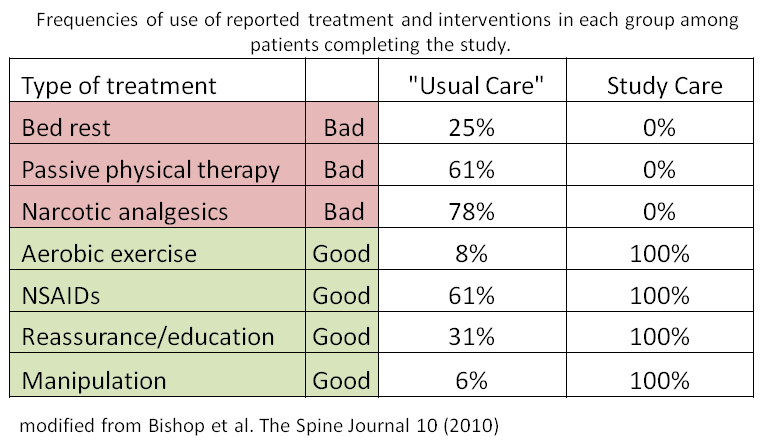 Compared to the “usual care” group, those receiving the evidence-based treatment including chiropractic spinal manipulation therapy had significantly greater improvement in low back function 8, 16, and 24 weeks later. Adding the Alexander Technique to your daily life can help you avoid pain, and lessens the intensity if you do experience pain. The Alexander Technique works for the neck too, because it’s all the same spine. Thank you for this! I have had recurring back pain for years, and Army doctors continually gave me bed rest. It was a smart PT that told me to get moving, and it got better! I even came back stronger than before! “stronger than before!” That’s the goal of rehab. To fix inefficiencies and make one more durable. Great job and keep moving well.